Punto Giovani Europa, Prato's Youth Information Centre, offers information and guidance services on work, education, travelling abroad, leisure time, volunteering. The staff of Punto Giovani Europa makes cultural information available for young people. 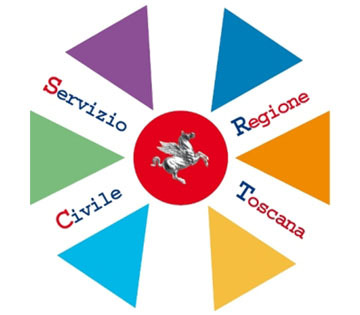 To find out more information please visit the web areas concerning Work and Training, School and University, Opportunities Abroad and Associations and Volunteering of the Portale Giovani.